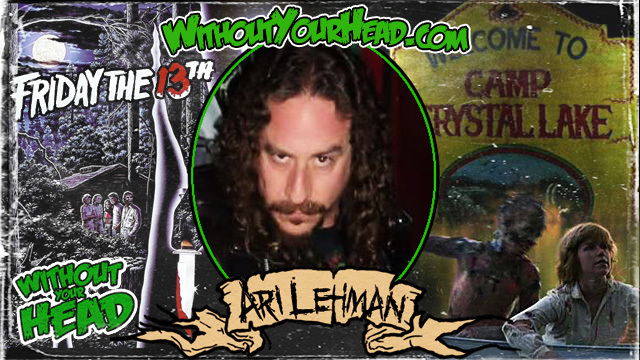 Ari Lehman the first Jason of Friday the 13th, the original, was our guest this evening. Ari was a great guest. It was really fun. Yeah Ari was the man. Great show guys. Smooth fun interview. Ari and you guys interacting was top notch stuff. The selling the baby on eBay was priceless. Ari breaking out into song at times was tremendous. 5 star show. Thanks guys. I thought Ari was the man too Gibbering. BTW, was GibberingMouther too big for the site ? I think Neal's still talking to Ari . 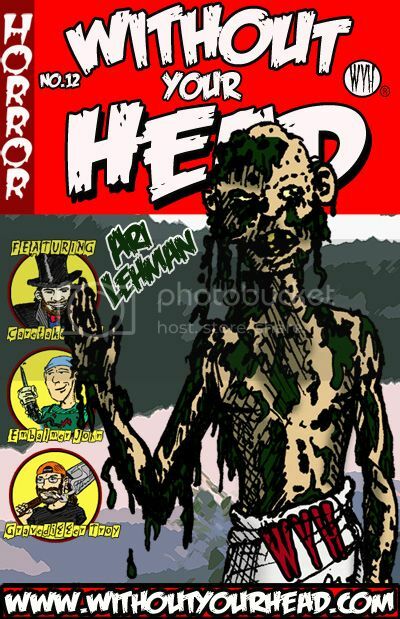 All you Texas folks should go when they kick off that horror tour there. Yeah that means you,Agent O and AA! This might have been my favorite interview to listen too. Ari was a riot. Without Your Head © 2005-2016. Powered by Tyler's Engine v1.31. Page generated in 0.04 seconds with 16 SQL queries.